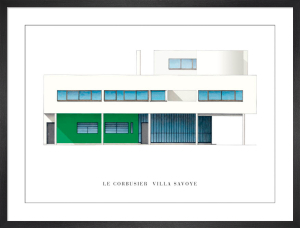 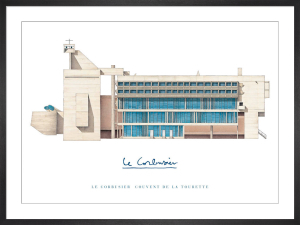 Le Corbusier (1887-1965) was a Swiss architect and urban planner. 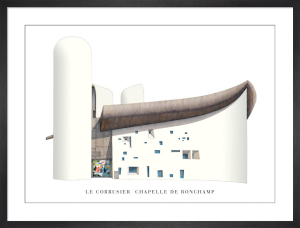 His innovative philosophy of design uses the geometric Golden Ratio to achieve harmony of proportion, creating a stylistic fusion of functionality and sculptural expression which can be observed across his versatile oeuvre. 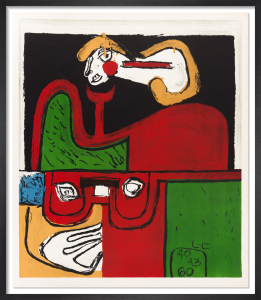 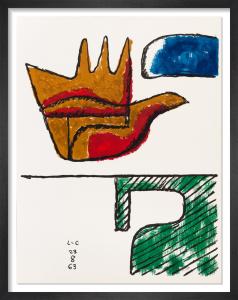 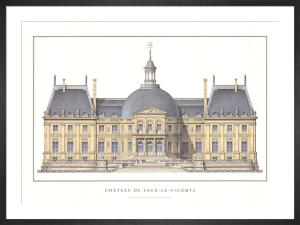 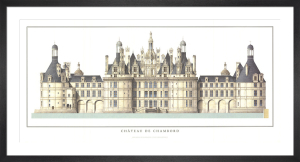 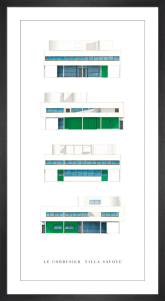 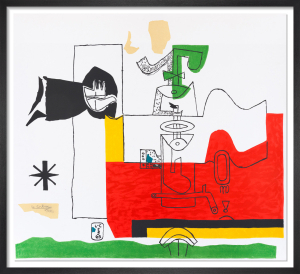 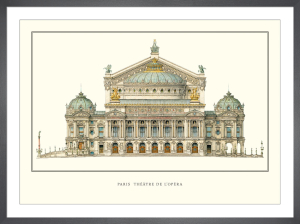 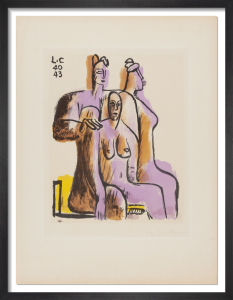 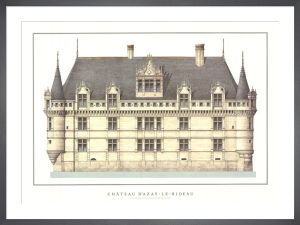 See our refined collection of Le Corbusier's architectural drawings and original lithographic prints.